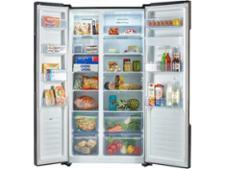 Beko GNE60520X fridge freezer review - Which? 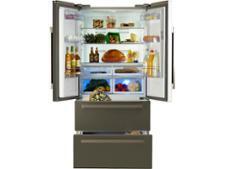 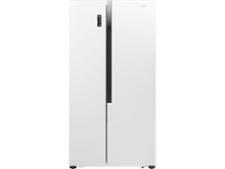 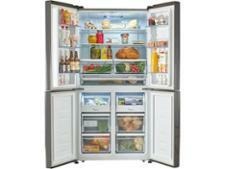 The Beko GNE60520X is a sleek four-door American fridge freezer from Beko. 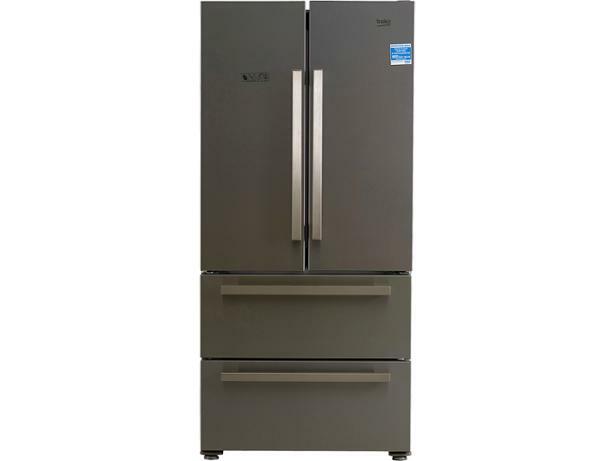 It doesn't come cheap, but you get a lot of storage space for your money, as well as some unusual features, such as an odour filter that supposedly prevents bad smells in the fridge. 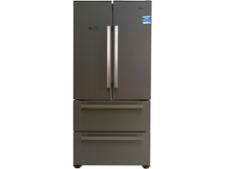 Read our Beko fridge freezer reviews to find out how it got on in our tough tests and to see if it's worth splashing out on.